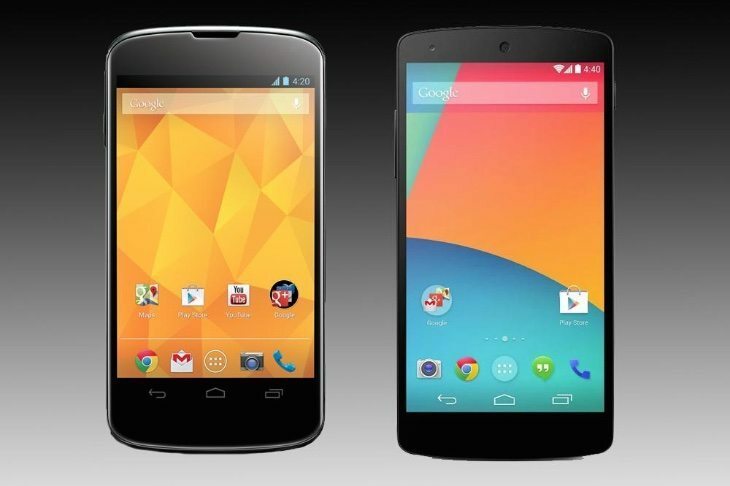 It was back in June at Google I/O that we heard the Android L release timeframe for end users confirmed for fall. 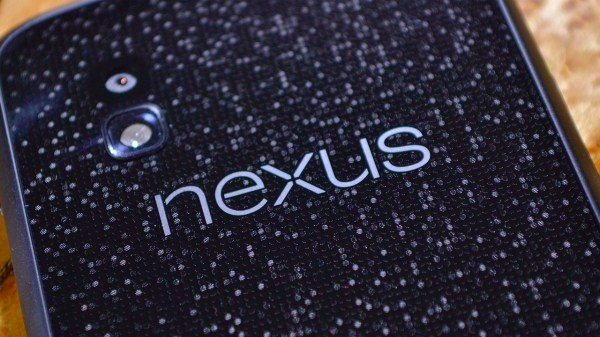 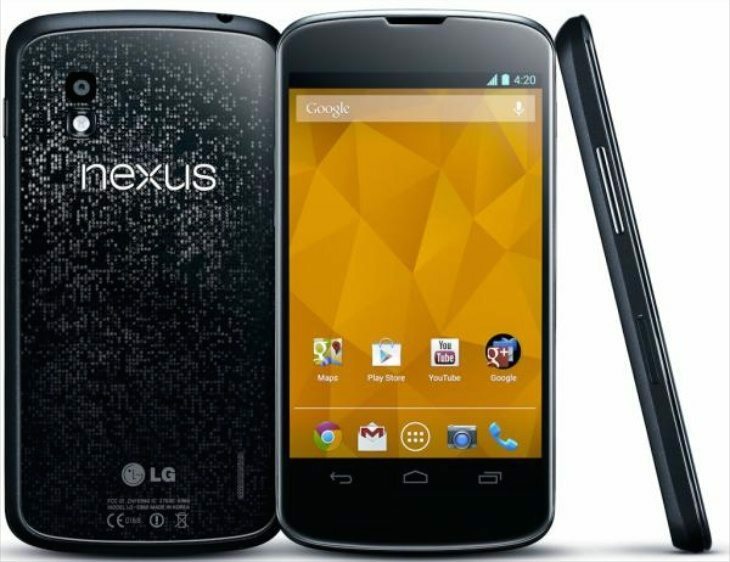 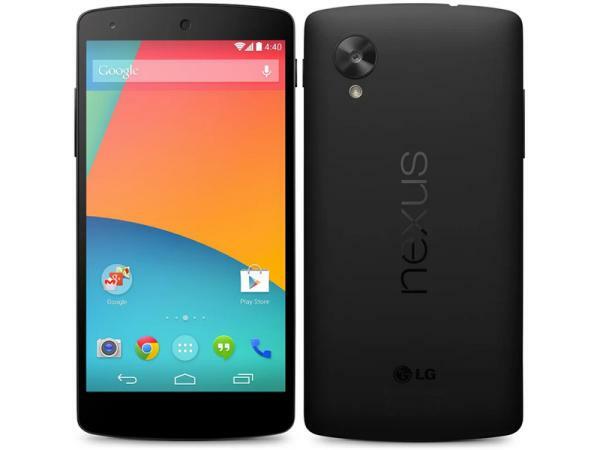 Nexus 4 and original Nexus 7 to be updated to Android L? 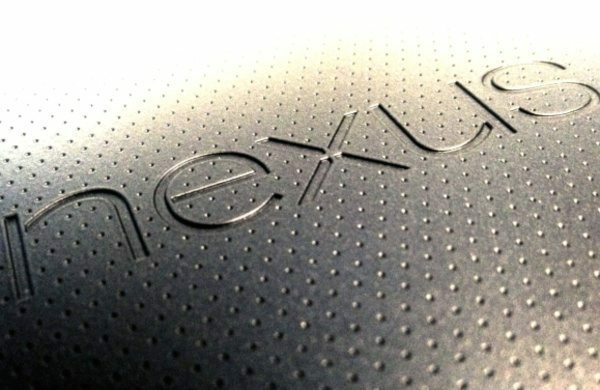 READ MORE Nexus 4 and original Nexus 7 to be updated to Android L? 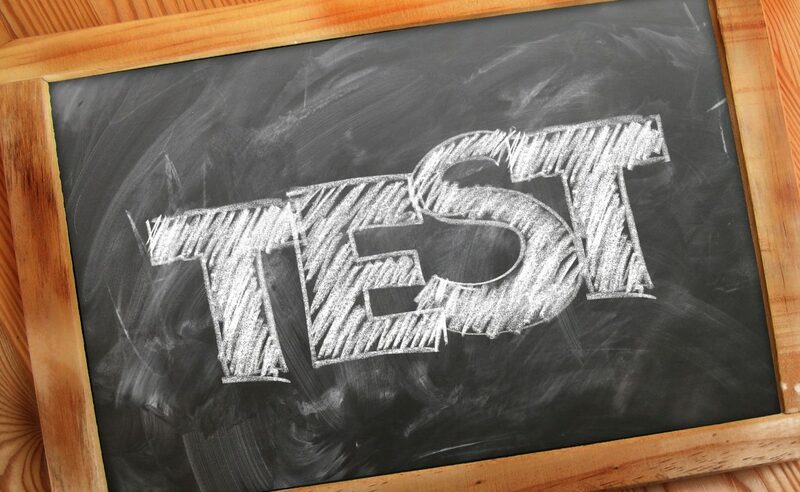 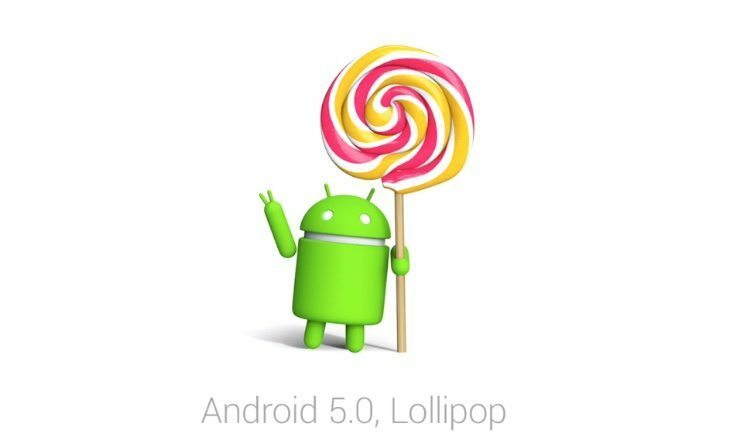 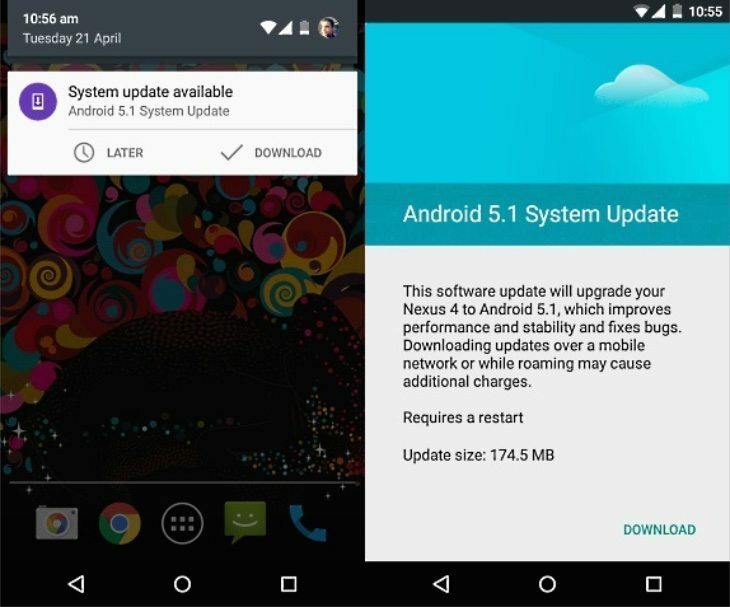 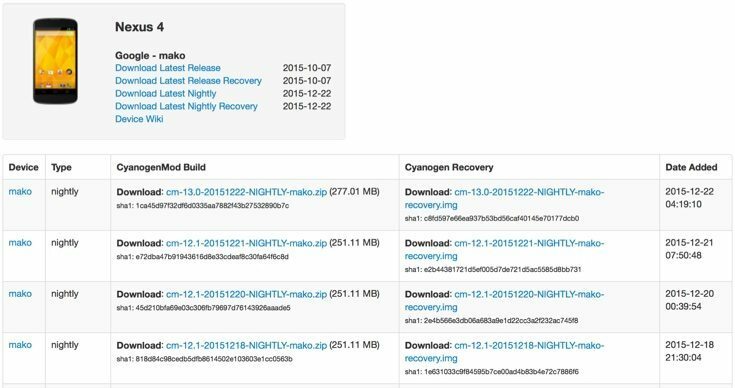 While many devices are still waiting for the Android 4.4.2 update, some smartphones and tablets are already receiving Android 4.4.3 KitKat.